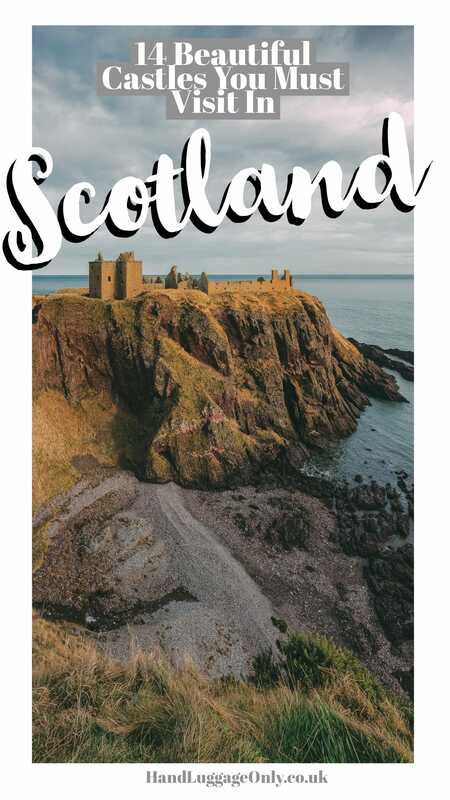 There are an impressive heritage and some gorgeous fairytale castles In Scotland that are just begging to be explored. Whenever I visit Scotland I always try to visit one local castle. 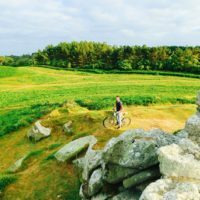 Even if it takes a little drive or train journey – so I decided to share my (not so) secret, fairytale castles in Scotland. 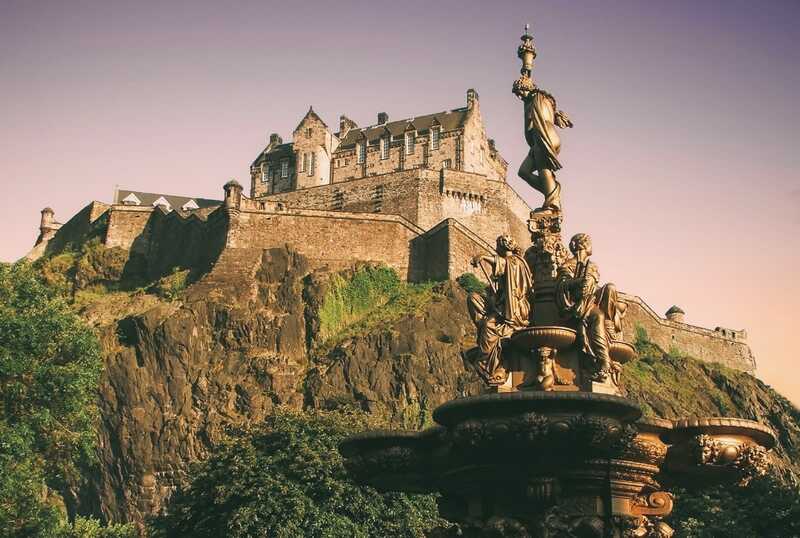 In the heart of Edinburgh, this castle sits on top of the plug of an extinct volcano. 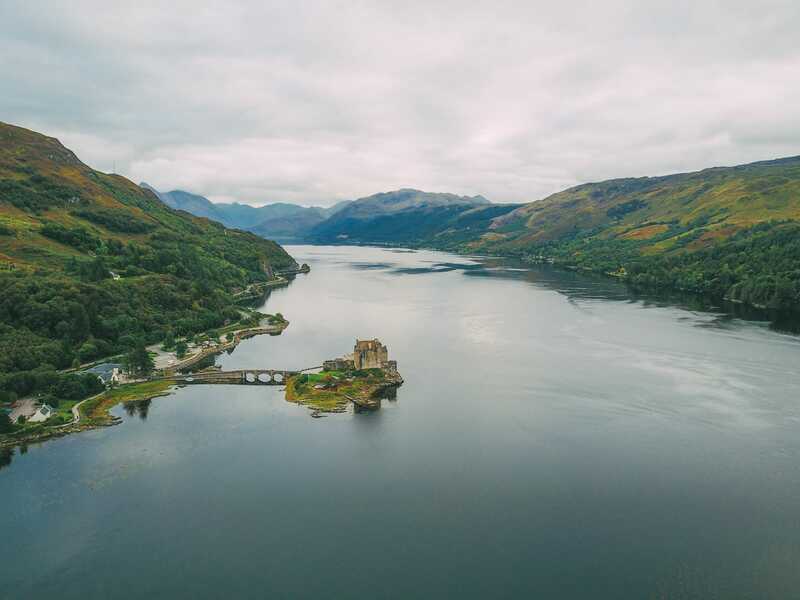 It’s one of the most famous fairytale castles in Scotland. You’ll love it. 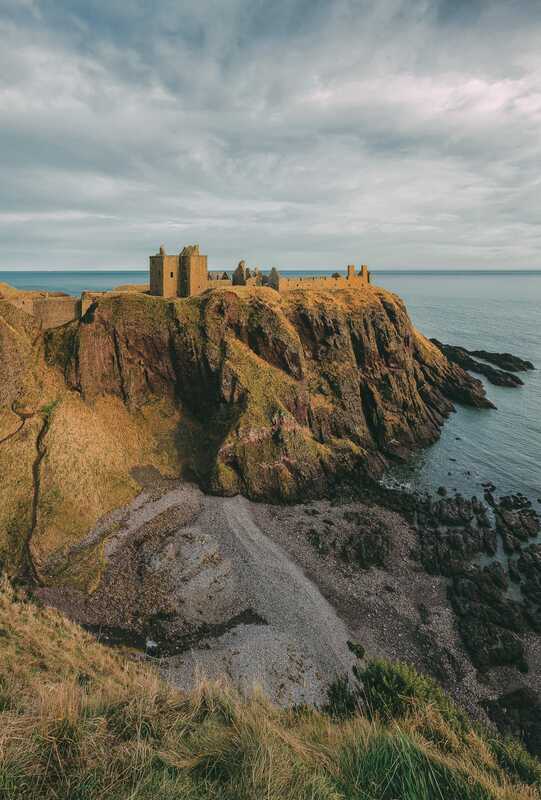 Head to Dunnottar Castle in Stonehaven to watch the perfect ocean sunset. 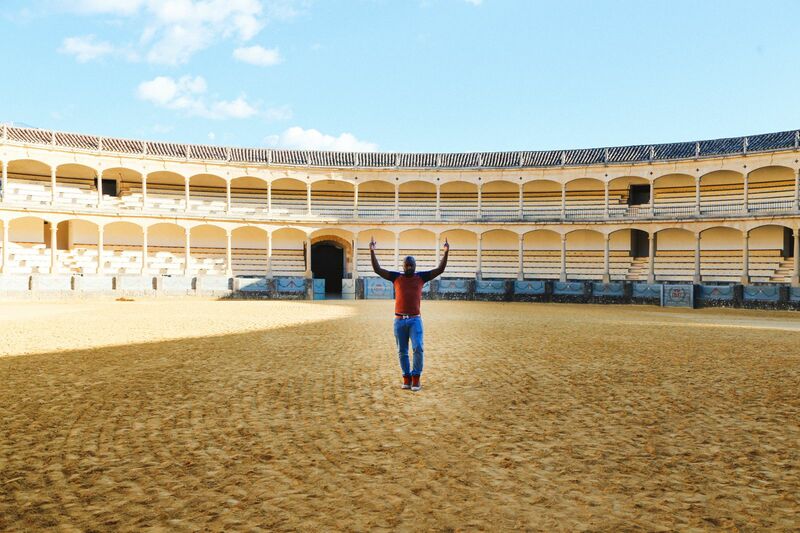 Come rain or shine, this medieval castle always gives all visitors a perfect vista over the north-eastern coast! 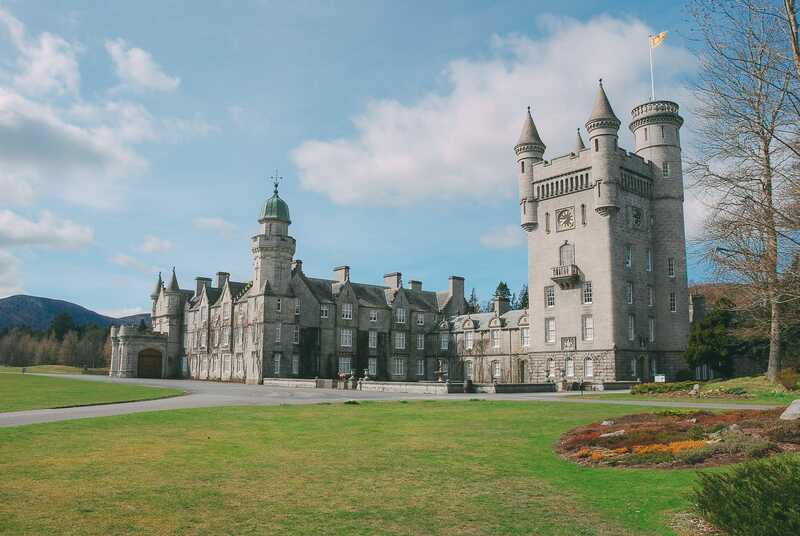 Balmoral Castle is situated in Royal Deeside. 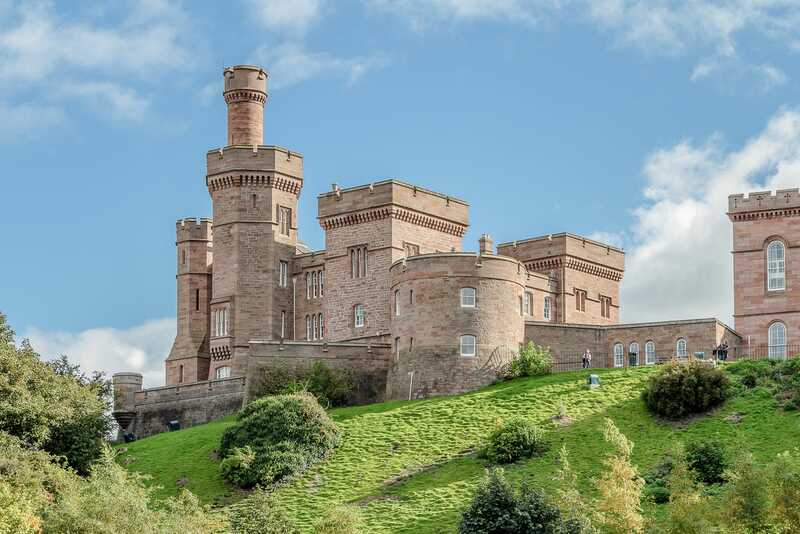 It’s one of the largest (in use) castles in East Scotland. …Just beware of the ghostly ghouls, this castle is apparently haunted! 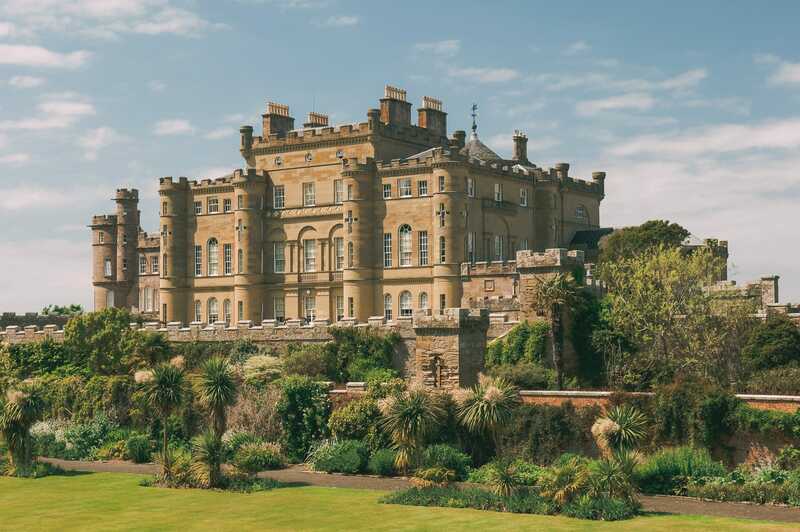 Drummond Castle and gardens provide one of the best examples of formal terraced gardens in the whole of the UK! 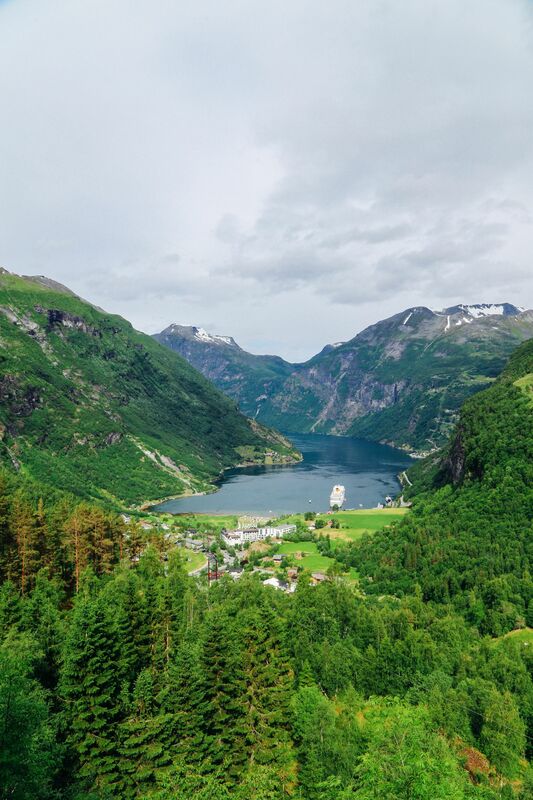 It’s expanse of land and space also gives this vast estate truly beautiful grounds to appreciate. 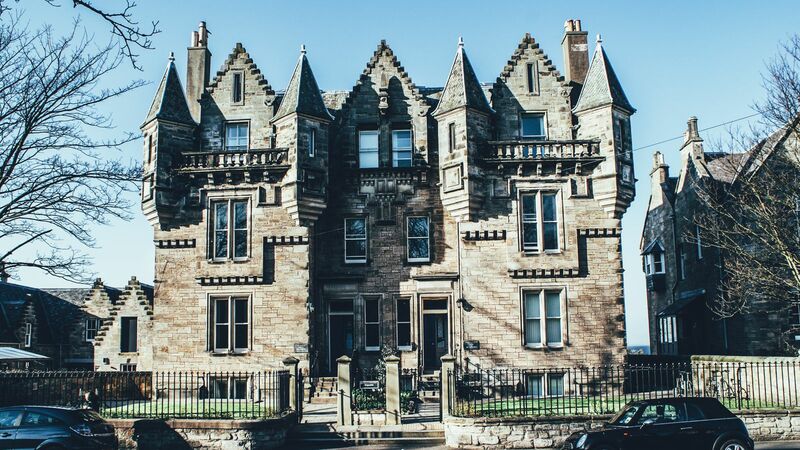 They are so of the prettiest fairytale castles in Scotland. Especailly the gardens. 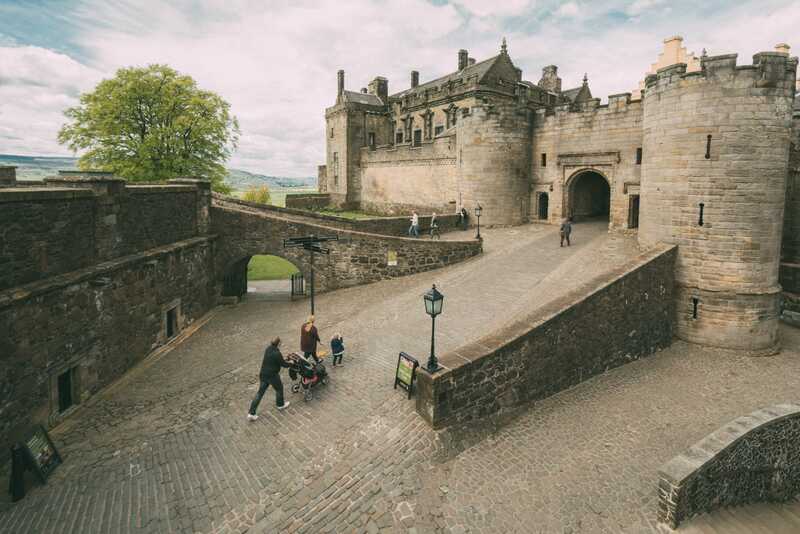 One of the largest and historically important castles in the whole of Scotland! 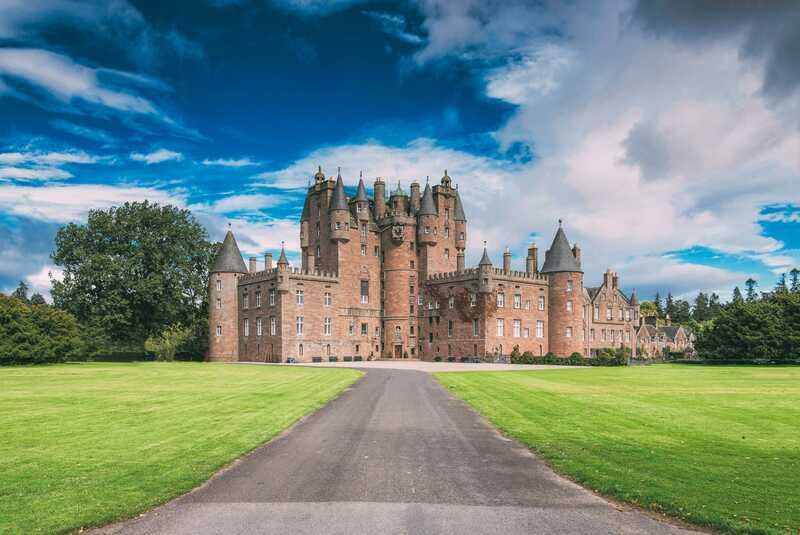 Once home to the Clan Sempill and Forbes family, Craigievar Castle is now a beautiful example of a harled castle in Scotland. 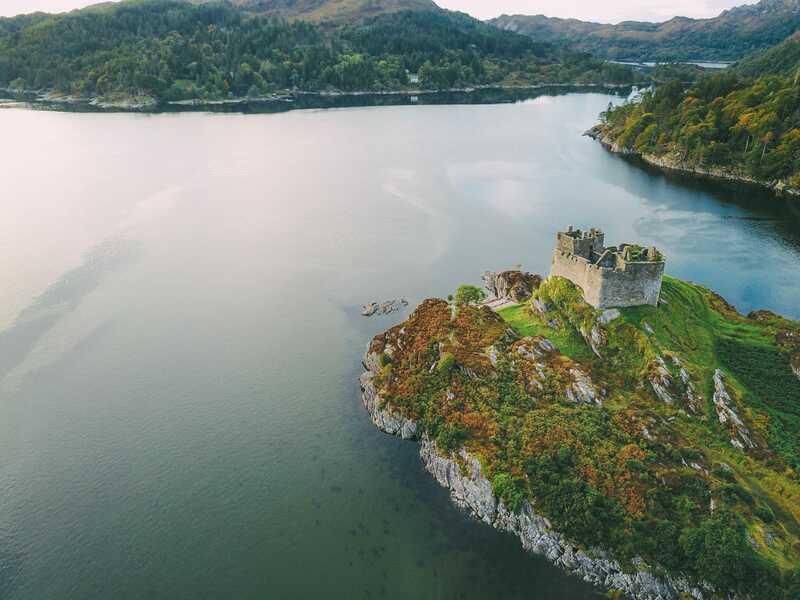 Perched in the Highlands of Scotland, Castle Tioram is a gorgeous castle you should visit. Especially around sunset. 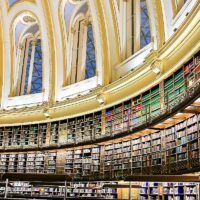 It’s just so beautiful. 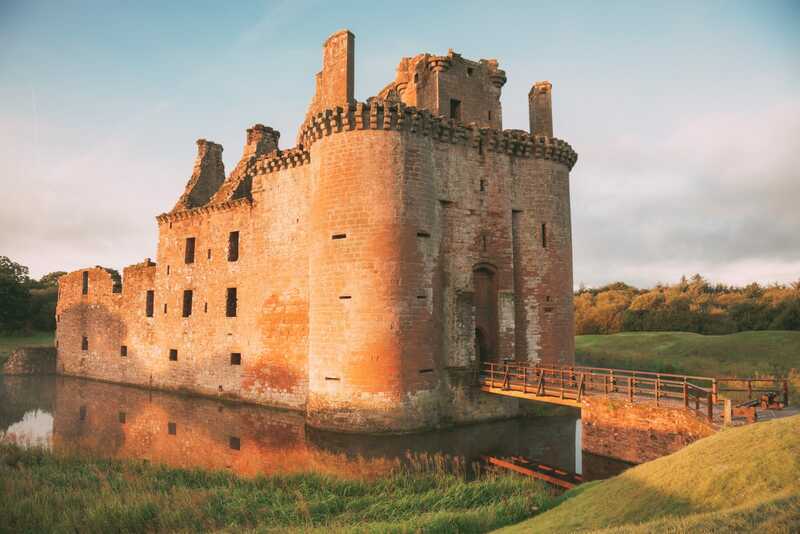 Caerlaverock Castle is a moated triangular castle in Dumfries. 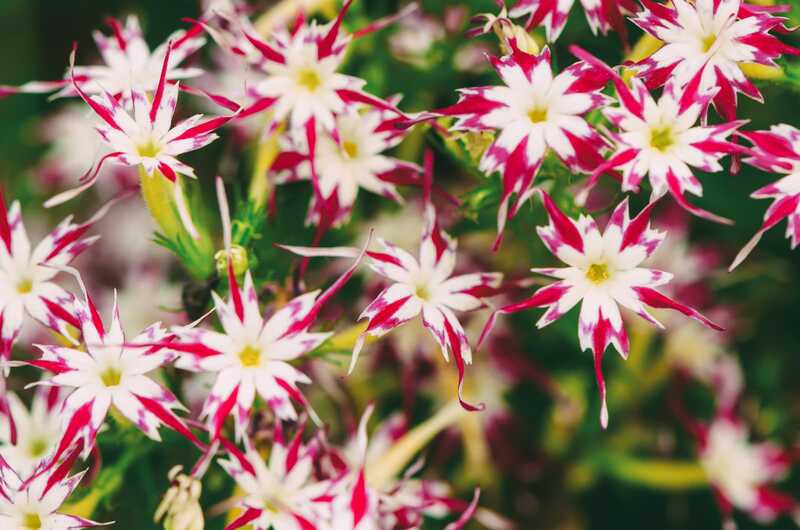 Truly, a favourite of mine. 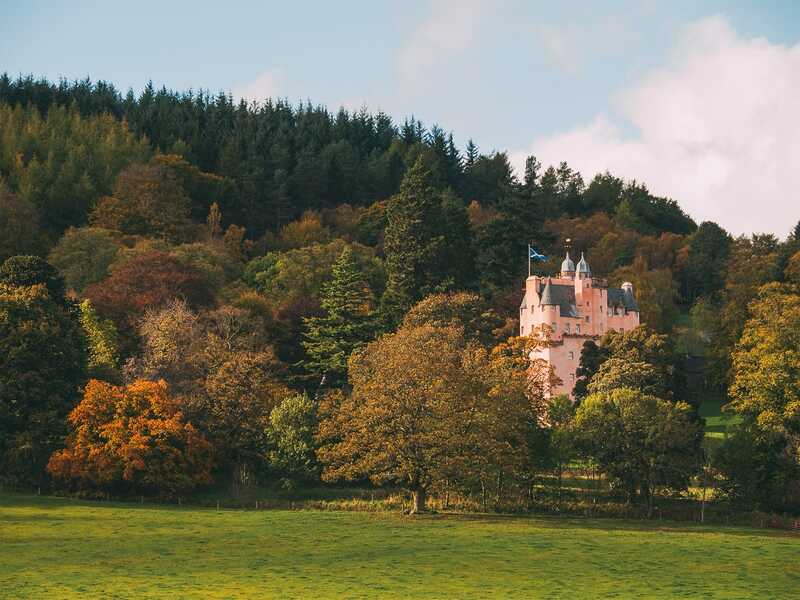 One of my favourite fairytale castles in Scotland. 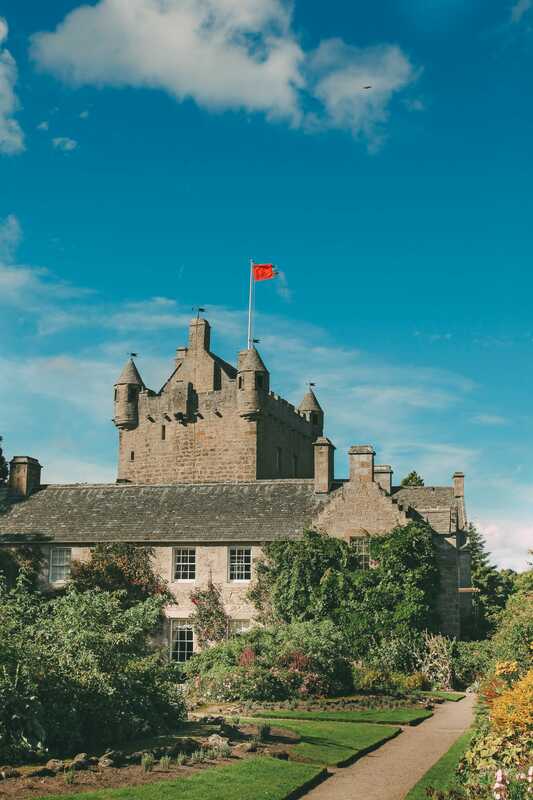 Based in Naim, Cawdor is a castle that has grown throughout the centuries! 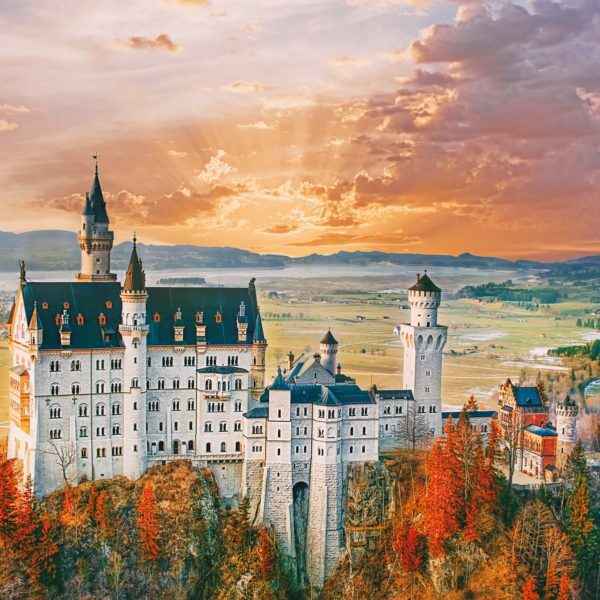 It is best known for the connection to William Shakespeare’s tragedy Macbeth! 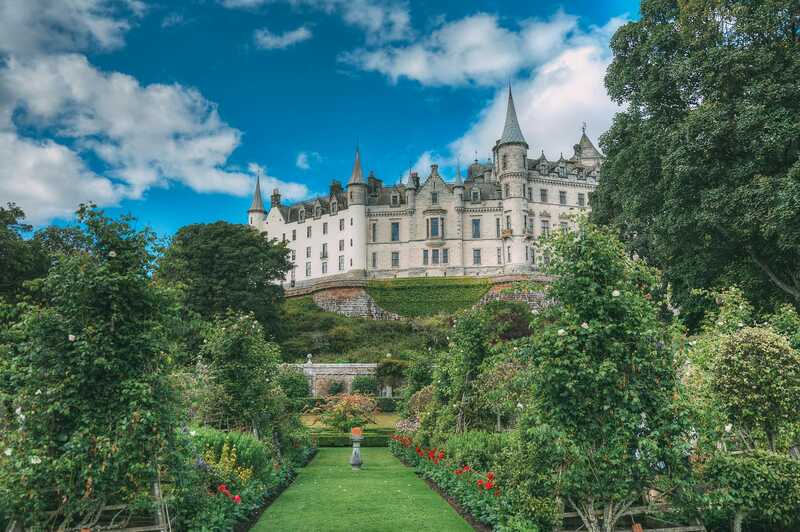 Why not stay in Dunrobin Castle and have a perfect, luxury island retreat!